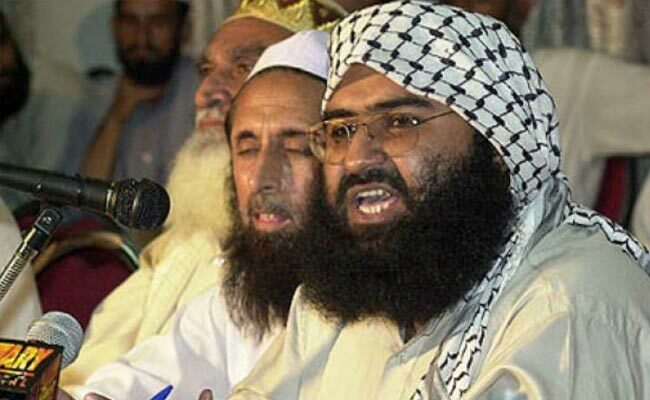 United Nations: China has again extended by three months its technical hold on the US, France and UK-backed proposal to list Pakistani terror group Jaish-e-Mohammed chief and Pathankot terror attack mastermind Masood Azhar as a designated terrorist by the United Nations. China had in February this year blocked the US move to designate Azhar as a global terrorist at UN. The deadline for China to take action on its technical hold was till August 2. If China would not have extended the technical hold, Masood Azhar would have automatically been designated under the United Nations as a terrorist. Sources told news agency PTI that hours before the deadline lapsed, China once again sought a three-month extension until November 2 on its technical hold on the proposal. 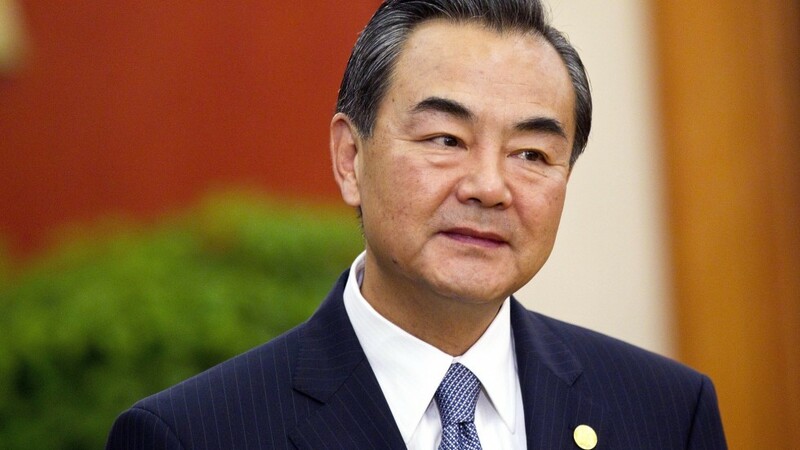 A veto-wielding permanent member of the Security Council, China has repeatedly blocked India’s move to put a ban on the Jaish-e-Mohammed terrorist under the Al Qaeda Sanctions Committee of the Council. Last year in March, China was the only member in the 15-nation United Nations organ to put a hold on India’s application with all other 14 members of the Council supporting New Delhi’s bid to place Masood Azhar on the 1267 sanctions list that would subject him to an assets freeze and travel ban. In December last year, after China blocked India’s proposal to list the Jaish-e-Mohammed chief, Indian diplomatic sources at the United Nations had said that the pursuit of terrorism was not a “one-shot affair” for India and that it will continue to pursue issues of terrorism “through all available mechanisms”. Be the first to comment on "UN Terror Tag For Jaish Chief Masood Azhar,China Again Blocks"